"Cloud" is a common metaphor for an Internet accessible infrastructure (e.g. data storage and computing hardware) which is hidden from users. Cloud Computing makes data truly mobile and a user can simply access a chosen cloud with any internet accessible device. In Cloud Computing, IT-related capabilities are provided as services, accessible without requiring detailed knowledge of the underlying technology. Thus, many mature technologies are used as components in Cloud Computing, but still there are many unresolved and open problems. 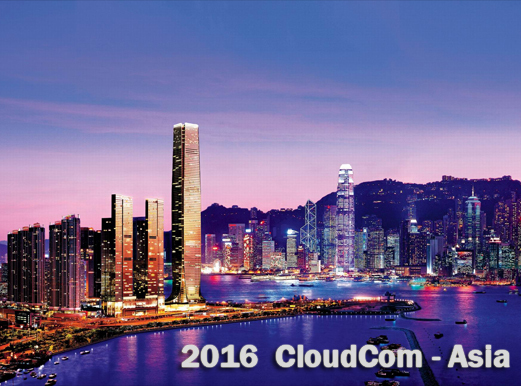 CloudCom-Asia 2016 aims to bring together researchers who work on cloud computing and related technologies. 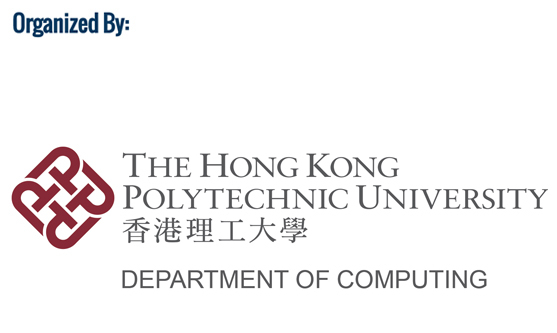 Detailed program is now available!